Do you like Vuvuzela? or Do you want to annoy your friends with its sound. 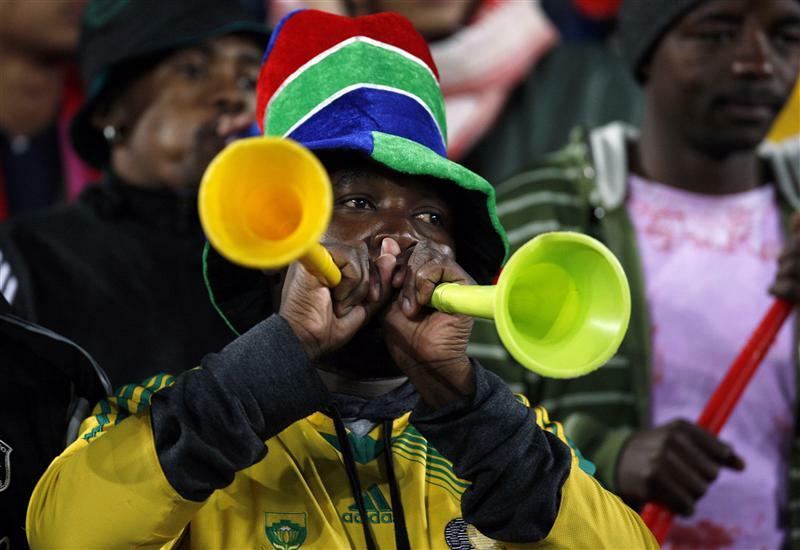 Download the Vuvuzela sound clip and Windows 7 theme with sounds of a Vuvuzela. It’s one of the things that you either hate or love, windows7themes has created a unique theme which enables you to use your PC with vuvuzela sound. Nice Prank huh!